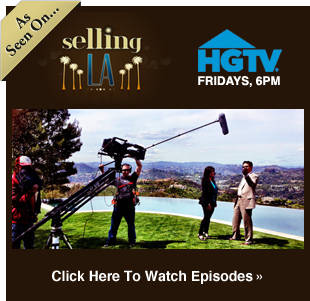 “Extra’s” Michael Corbett teamed with Christophe Choo of Coldwell Banker Global Luxury to take you on a tour of one of the most incredible estates in Beverly Hills. 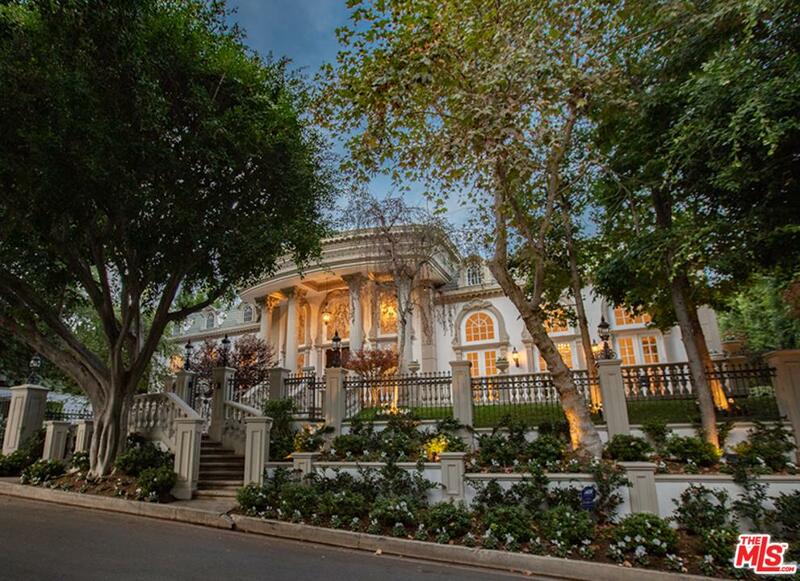 Maison 808 listed at $51.8 million. Enjoy summertime living at the incredible pool at Maison 808 in the flats of Beverly Hills.